Corner Priority Bus Route & Railway Road, Arima. Roof - It is a well known leader in the roofing industry. 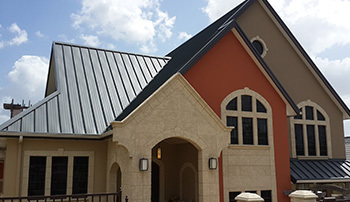 We specialize in residential and commercial roofing and have been in operation since 2000. Our roofing company boasts of using only the best materials and we are dedicated to completing each project in a timely manner. Contact us to discuss the perfect roofing solution that best fits your needs and budget. 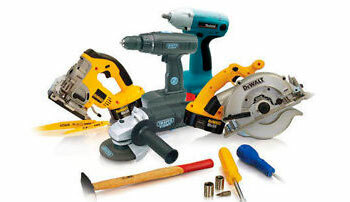 We offer a wide range of high quality roofing supplies to suit your needs at affordable prices. We provide professional installation services for many types of roofing material and gutterings. 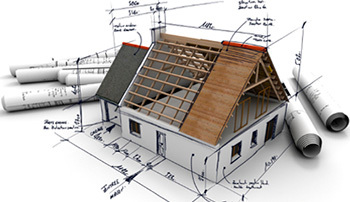 Get a free roof estimate for your roofing project or contact us to have one of our professionals visit the job site. Copyright © 2019 Roof - It. All Rights Reserved.